Yahshua said, I AM the vine and you are the branches. He was not a vine, but the only true vine. The name of Jesus is Yahshua, and He alone enables our understanding to be enlightened when His Spirit of truth dwells within us (John 1:9, 14:17, Eph 1:8, Mat 12:8, Rom 8:9). 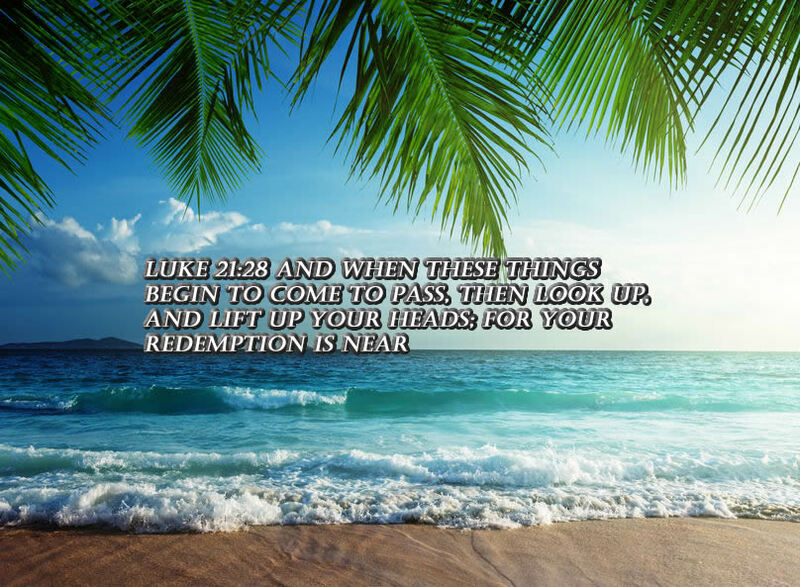 The real branches (God’s children) that will bear good fruit, are connected to Yahshua the vine through His Holy Spirit. Also, there are the others who obey the wrong shepherd; and the light that they claim to possess is actually darkness (Mat 5:16, 6:23, Luke 8:4-18, 11:33-35). The parables of the talents and the sower are in reference to those whose faith is empty, in that they bring forth no fruit (Mat 13:8, 25:14-30, Luke 11:33-35, Rom 7:4, Gal 5:22). Those who do not actually follow Yahshua the Messiah are forever learning and yet never able to come to the knowledge of the truth (Mat 16:24, 2 Tim 3:7). 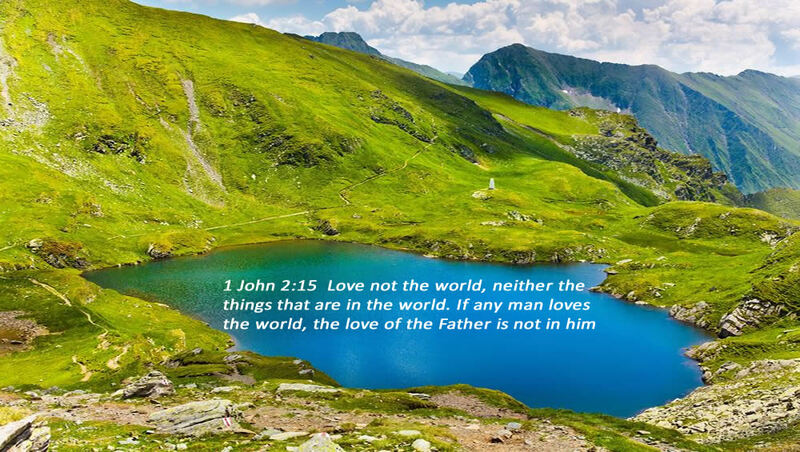 It is quite impossible to love both this evil world and the Lord God Almighty simultaneously (1 John 2:15-17, Eph 5:8). When Christians confuse the Word of God with the doctrines of men, they are branches that belong to a dead vine. 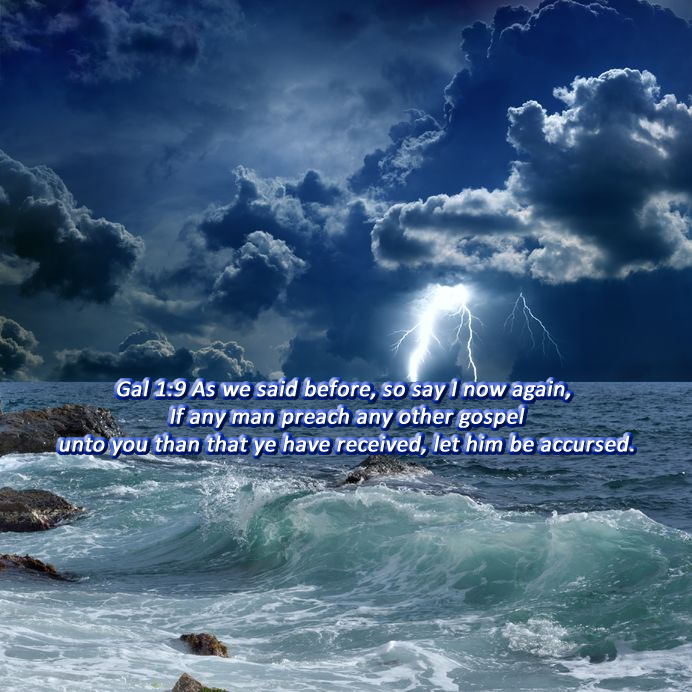 Only the ones who are born-again have received the true Baptism of the Holy Spirit, and they are able to rightly discern between the word of truth and the doctrines of error. The teachings of those who are without the Spirit of Yahshua represent vain babblings and jibberish. These wolves in sheep’s clothing present damnable heresies to their flocks who are blissfully unaware (2 Peter 2:1, Luke 6:39, John 14:26, 16:7, 2 Tim 2:16). A popular teaching within certain sects of Christianity is that there are separate branches with unique and distinct destinies. The first branch apparently is modern-day Israel, even though judaism rejects the gospel of Yahshua. The second branch is supposed to represent Christians who are grafted into this branch. The determination of whether or not this is a valid teaching will be uncovered or revealed through the articles listed below. The following articles with the highlighted links are study guides available to all. Many of these are part one of a two-part series. The other articles are available for members. To find out how to access these exciting and relevant study guides just click here. Understanding who forfeited the right to have any part in the covenant promises is essential doctrine. The following study guides will illuminate clearly the true identity of Yahshua who is the image of God the Father. Yahshua taught through parables and those with His Holy Spirit dwelling within them understand these mysteries (Mat 13:10-15). Yahweh is the way and the truth; Yahshua is the image of the One true God. The Christian doctrine of the trinity represents a conspiracy against Christ who is the Almighty God and the everlasting Father (Isa 9:6). Israel after the flesh would never bear any fruit without abiding in the true vine according to Yahshua. Israel after the Spirit would be grafted in to become a part of the commonwealth of Israel (Eph 2:12). There are several questions that need to be answered in reference to Romans chapter eleven. Who are the people that represent the true Israel of God and Abraham’s seed? After the advent of Yahshua is there any way to justify the man-made nation of Israel, as the Israel of God? They are not all Israel, which are of Israel (Romans 9:6, Gal 3:26-29). What is the meaning of these verses? Yahshua is the deliverer that arrived in Zion, and He is the promised one that can take away the sins of the world. The covenant as it relates to the original branches or the new branches that were grafted in is only for those who follow Yahshua the Messiah. Yahshua said it best when He declared “I will make a new covenant with the house of Israel and with the house of Judah”(Heb 8:8). Gal 3:28 There is neither Judean nor Greek, there is neither bond nor free, there is neither male nor female: for ye are all one in Messiah Yahshua. If Yahshua said, I AM the vine and you are the branches, we had better make sure we truly abide in Him. To those who would accept the New Covenant, He would put His laws into their minds, and write them in their hearts (Jer 31:33, Heb 8:10). Yahshua spared not the natural branches because of their unfaithfulness, and that which is destroyed cannot be grafted back into the vine. Below are three verses that all utilize the same two descriptive words, spared not. Together these words represent total destruction. I AM the vine and you are the branches, God spared not the natural branches, be ye not also in unbelief lest you also be not spared (Romans 11:21). I AM the vine and you are the branches, God spared not the angels that sinned, but they are now bound and await a final judgment (2 Peter 2:4). I AM the vine and you are the branches, God spared not the life that He created, save eight souls that resided in the ark, destroying the ungodly (2 Pet 2:5). God’s people or His branches are the ones that faithfully follow Him, those that reject the Son also reject the Father. Romans 11:7-8 What then? Israel hath not obtained that which he seeketh for; but the election hath obtained it, and the rest were blinded (According as it is written, God hath given them the spirit of slumber, eyes that they should not see, and ears that they should not hear;) unto this day. The knowledge of the promise of Salvation is revealed by the Spirit of Yahshua the Messiah; it is not obtained by the works of the law. How many Christians have also fallen into this trap? The love of money is the root of all evil (1 Tim 6:10).